Podcasting is as popular as ever. Data shows that podcast popularity has increased in all age categories and over 2/3 of Americans have reported that they regularly listen to podcasts. In the BJJ and grappling world there are a number of established podcasts that put out regular content. Over the last few years there have also been a few new entries that have quickly managed to build a group of regular listeners. BJJ podcasts are primarily aimed at hobbyist grapplers and enthusiasts as well as people who are interested in competitive BJJ. Here is our breakdown of the best BJJ podcasts currently available. Grappling Central is perhaps the most popular BJJ podcast currently. It is run by Purple Belt grappler Ryan Ford with help from his wife Karen. Grapplearts is another well known podcast that has been going for a number of years. It is run by BJJ blackbelt Stephen Kesting who has over 30 years in martial arts experience. You may recognize Stephen from his popular technique breakdowns on Youtube. Over the years he has produced numberous DVDs, articles and newsletters which have been read by millions. His podcast is released on a weekly basis and features a really interesting mix of guests. Over the past number of years Flograppling have established themselves as the kings of quality BJJ and grappling content. 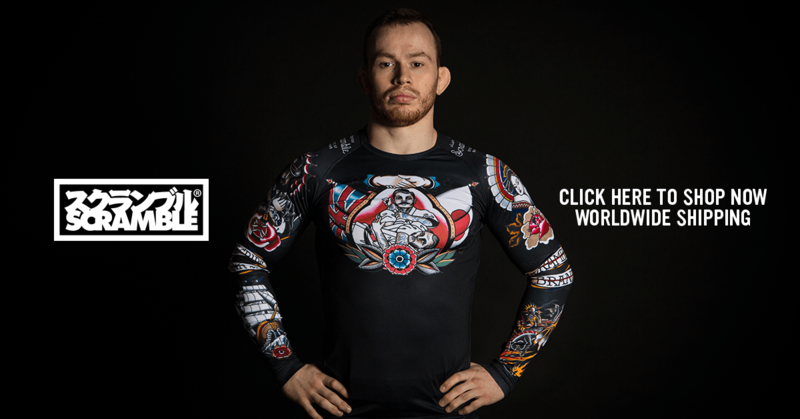 If you are willing to pay the subscription fee you can access tonnes of excellent BJJ content that is released on a weekly basis. They have a team fof full time professionals that are cover the biggest events in the sport. Flograppling also have a regular podcast where they discuss the top stories in BJJ and preview some of the big upcoming events. The podcast is heavily focused on competition BJJ but there is lots more here for casual fans for may not follow sport BJJ very closely. Their access to great guests and the professional production has already made this one of the best bjj podcasts around. The BJJ brick podcast is run by longtime friends Byron Jabara, Gary Hull and Joe Thomas. They are based in Kansas City and all share the same passion for BJJ. On their podcast they chat about their training, trends in BJJ, diet, coaching, MMA, self defense and many other topics. The podcast also feature excellent guests from the world of BJJ and grappling. The podcast has a nice flow and always makes from some easy listening. The Jiu Jitsu Brotherhood is run by Nic Gregoriades. Nic was the first person to receive a Black Belt from the legendary Roger Gracie. He has competed at the highest level of the sport and has a passion for BJJ that he shares through his website and regular podcast. 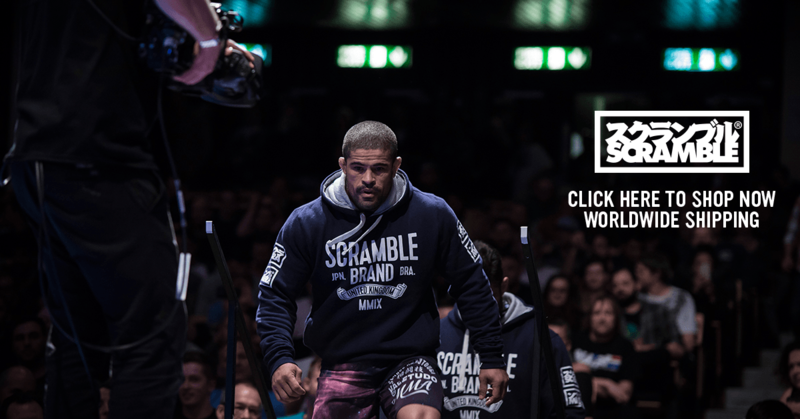 The podcast features interviews with interesting high level grapplers and BJJ personaliaities. The show features episodes that discuss training, philosophy, health, conditioning and many other aspects relating to the jiu jitsu lifestyle. Chewjitsu is the home of Nick Albin (also known as Chewy). He is a BJJ black belt and coach. Chewy’s BJJ Youtube channel has become massively popular among the grappling community in recent years for his regular breakdowns and musings on Jiu Jitsu. Chewy also has his own podcast series where he is regularly joined by guests to discuss various different BJJ topics. The podcast and content is aimed at hobbyist grapplers and features lots of useful information that will be of interest to older grapplers. Ok so this one is not technically a BJJ podcast. However Joe does frequently discuss grappling and arguably there is nobody in the world who has done more to promote Brazilian Jiu Jitsu than Joe Rogan. His podcasts are massively popular and he regularly takes the time to publicly espouse his love for BJJ and the positive effect it has had his own life. He has had lots of great BJJ guests over the years including John Danaher, Garry Tonon, and Rickson Gracie. The podcast also regularly features Rogans good friend Eddie Bravo who is the founder of the 10th Planet BJJ organisation. Eddie’s alternative view on Jiu Jitsu (and life) always makes for some fun listening.